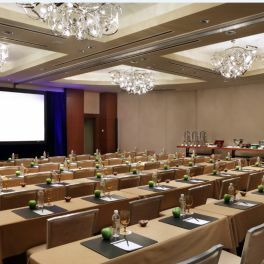 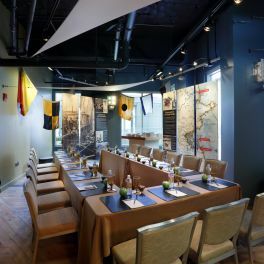 Inspired by its stately setting on Boston Harbor, Battery Wharf Hotel’s thoughtfully designed event spaces highlight the city’s rich history. 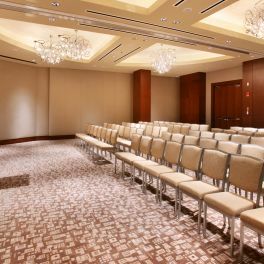 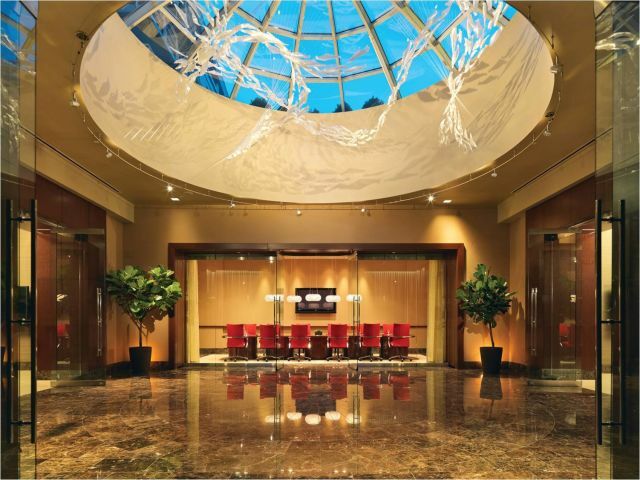 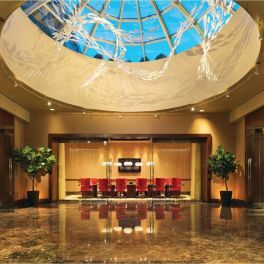 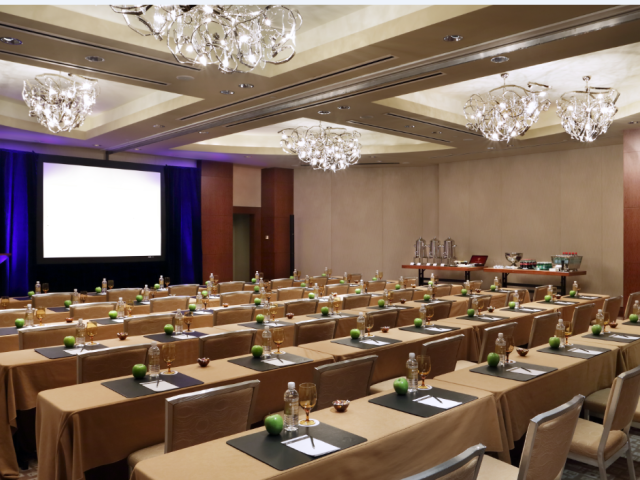 From the Maritime Museum and Harborwalk to the stunning Harborview Ballroom, the hotel’s sense of place elevates every event. 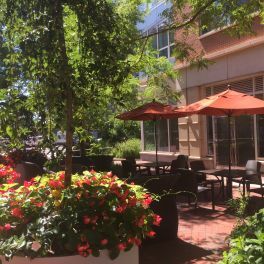 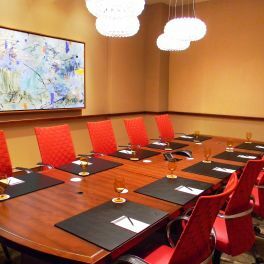 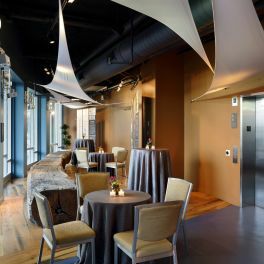 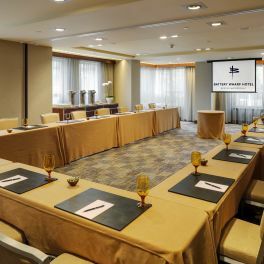 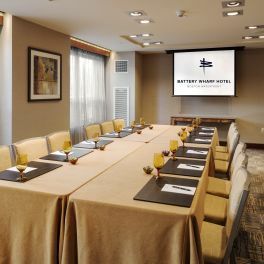 Whether you’re planning a waterfront wedding or a corporate event enhanced with a refreshing dose of Boston flavor, the Battery Wharf Hotel is the perfect setting for your gathering. 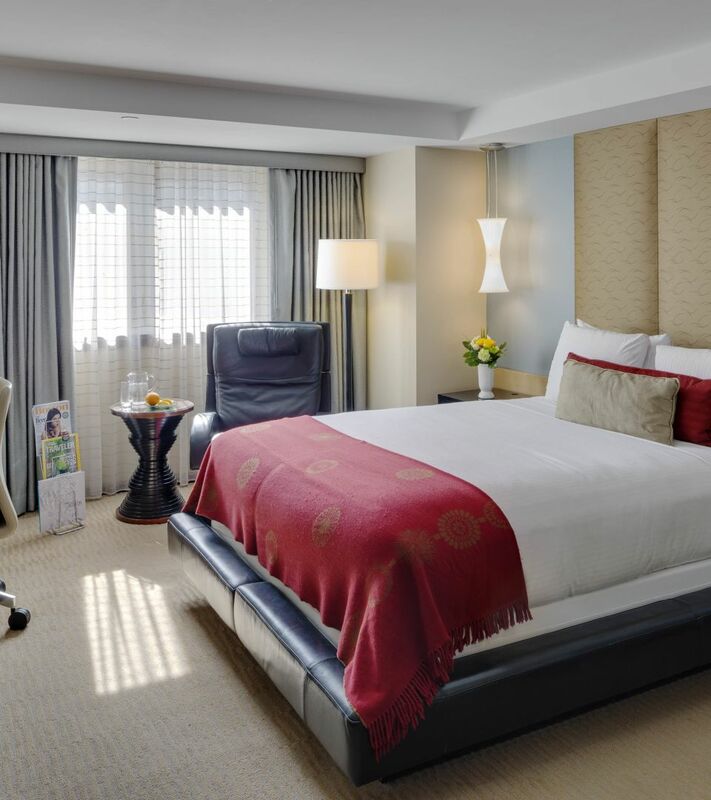 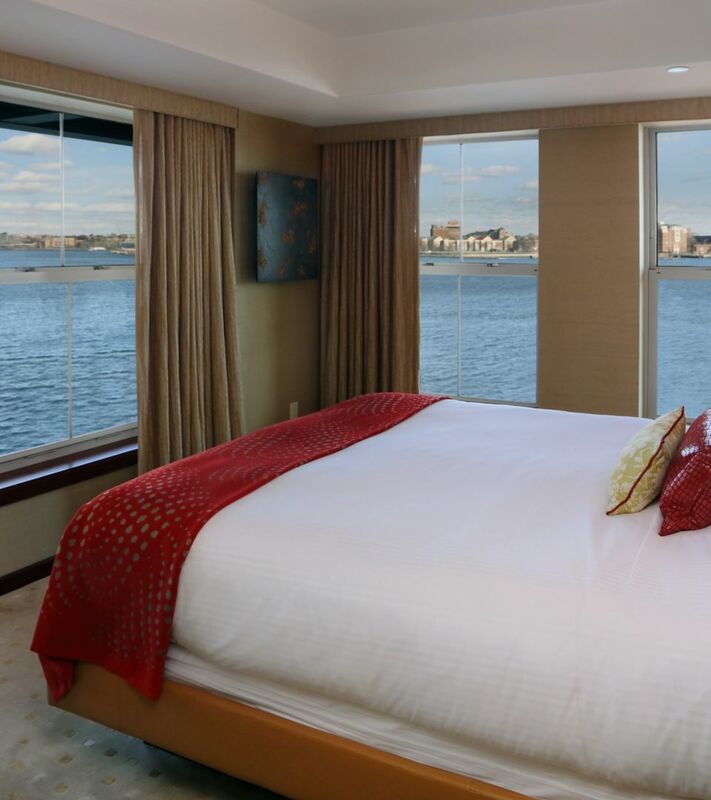 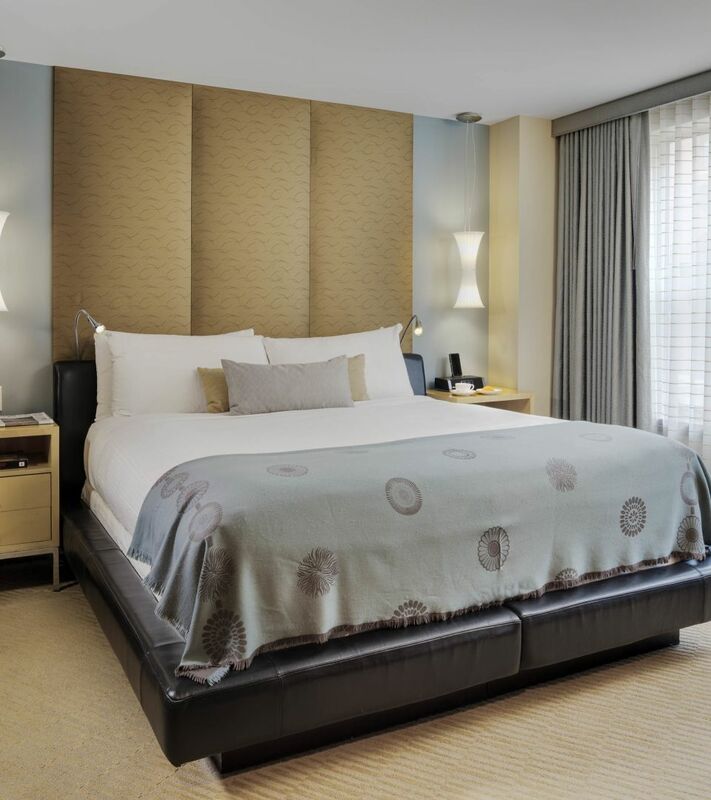 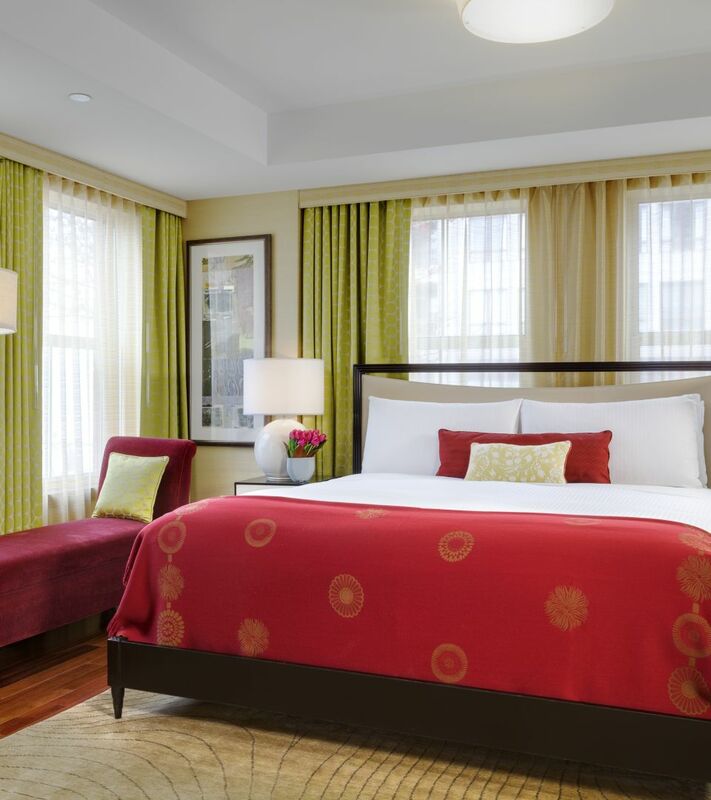 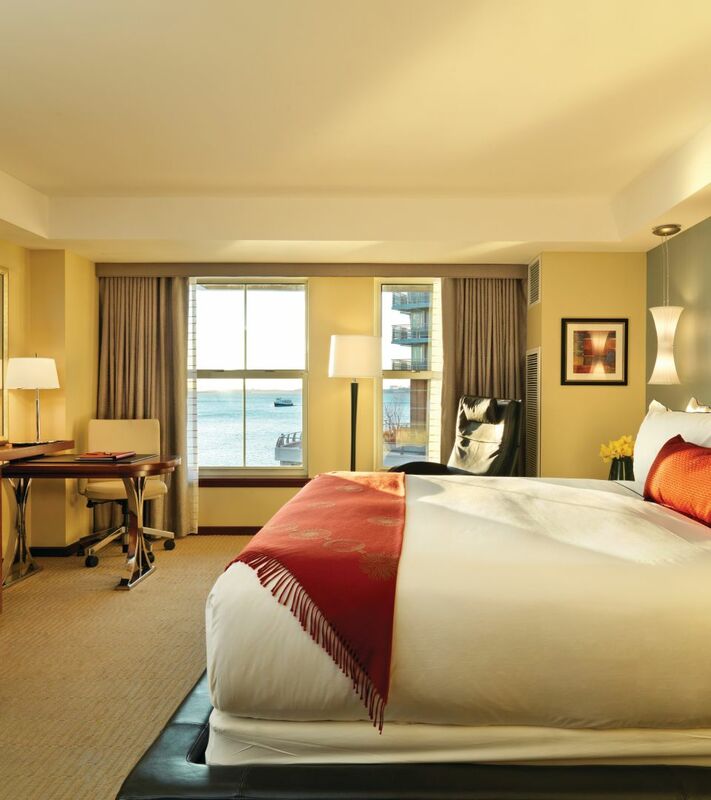 A beacon of tranquility amidst Boston’s historic waterfront, Battery Wharf Hotel seamlessly blends casual elegance with impeccable service, offering a distinctively refreshing approach to hospitality. 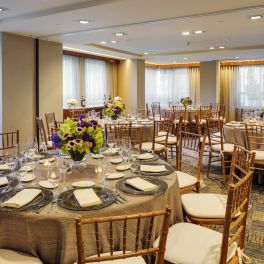 A beacon of romance amidst Boston's historic waterfront, Battery Wharf Hotel harmoniously fuses picturesque surroundings with artfully served cuisine and impeccable service to create memorable weddings. 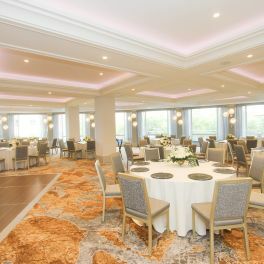 We offer a variety of wedding package deals.